Your nonprofit needs revenue to run and expand its programs. And, fundraising brings in the revenue – generating money so you can do more good in the world. Perfecting fundraising is a no-brainer. So, let’s focus on the critical core systems that every nonprofit needs to get fundraising right. This is what the best nonprofits in the world are doing. And I wanted to be sure you had these tools, too. I created our new Insiders PLUS to help you install these systems in your nonprofit. Join us if you want our help! 1. Organizational Culture that Supports Philanthropy. When everyone at your organization supports fundraising and pitches in where they can, then we see fundraising revenue skyrocket. What happens if your people are not so sure about fundraising? If they silo the fundraising staff away from everyone else? If the board is terrified? Your mission will suffer because your revenue will be down. Building up a culture that supports fundraising and philanthropy is essential! 2. Build Up Your Donor Loyalty. Sustainable fundraising is what everyone is after – a revenue base you can count on year after year. The secret of growing revenue is to increase donor retention and build up your donor loyalty. It’s getting AND KEEPING your donors close to you. It’s engaging donors in your work. It’s #donorlove. This is the fun stuff of FUNdraising. Insiders PLUS will give you a master implementation checklist to install a donor loyalty program in your nonprofit. 3. Find New Major Gift Prospects. We all know that transformational funding comes from major gifts. But, everyone says they don’t have major gift prospects! They don’t know wealthy people. Their communities are not wealthy. Please. If you have a base of donors, surely some of those lovely people have capacity. It’s just a matter of identifying who they are and getting them more involved. Promise! 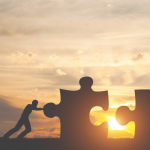 Our new Insiders PLUS will help you implement a system to routinely identify and “vet” potential major gift donors. The asking process sometimes strikes fear in people’s hearts. We teach a donor-centered approach to asking that puts the donor in charge. And, it gets to the point where the donor is asking YOU what you need – and how they can help. No kidding. Now that’s kinder, gentler, much more fun and MORE successful fundraising! Our new Insiders PLUS will teach you our system for asking and never getting turned down. Everyone is doing major events. But, are you really making the money from them? Are they really worth it? The big money in events often comes from two areas – big time sponsorship and a powerful “fund a need” bidding process. Our new Insiders PLUS will give you the checklists and guides to make SURE you raise as much money as possible from your event. 6. Get Your Board Engaged and Fired-Up! 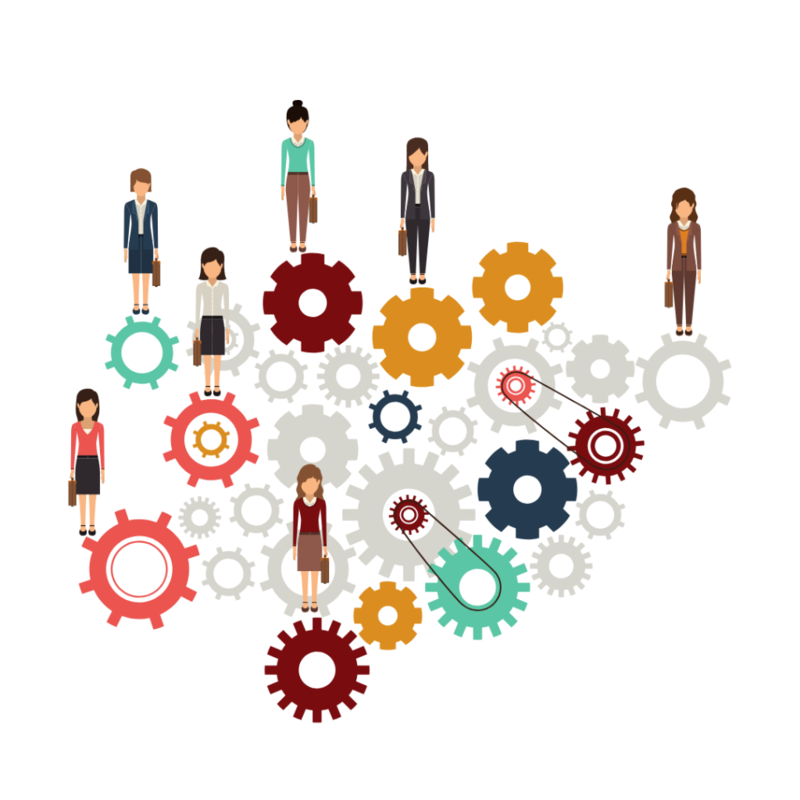 When boards are disengaged, they’ve lost the energy and enthusiasm to help you raise money. The first step in getting your board to help is to fire them up. Then, educate them about how fundraising works today. I’ve worked with thousands of board members around the world, and know how to inspire them to help. 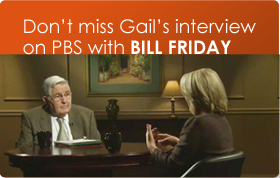 I’ll be sharing my toolkit with Insiders PLUS members for keeping boards fired-up and engaged in fundraising. Without a plan, you’re pretty much just shooting from the hip. Studies show that organizations with fundraising plans raise more money. A Fundraising Plan gets everyone on the same page and guides you to choose the strategies you’ll follow (and the ones you won’t)! Our Fundraising Plan template will give you the checklists and template to set up the right plan for YOUR organization. Contrary to what many people think, direct mail is still king. Many more gifts come in via the mail than online. Knowing how to write a strong appeal letter is something your team simply must master. And, organizing the letters into a sequenced campaign is essential. That’s how you gently get – and keep – your donor’s attention. As you know, everything is moving to digital! Optimizing your website for donations is absolutely essential. We have researched just about everything in digital fundraising. We know what works. There are clear strategies and tactics you can follow – and, YES, your donor response (and gifts) will be stronger! 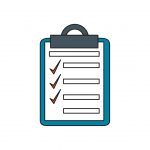 Insiders PLUS members will get a checklist and template for optimizing your website for donations. Monthly donors give 3-4 times MORE each year than your regular donors. Building up monthly gifts is a no-brainer for an organization that wants to change the world. What I like about monthly giving is that it seems to build and build and build, as awareness grows. YES! We have a world-class expert, Erica Waasdorp, who will be teaching us HOW to implement a killer monthly giving program. Yes, Planned giving is the long game. But, it’s also the game that wins. An unexpected estate gift from a devoted donor is like a blue bird flying by the window. So lovely and unexpected. And so transformational! Insiders PLUS members have access to world-class PG communications expert, Claire Meyerhoff, who will give you sequenced steps and checklists to implement the right kinds of PG messages to your constituency. Most organizations hold a capital campaign. And, from what I’m hearing, campaign fever is rampant out there. You probably have a campaign in your future. You may even be in one now. But, there’s a step-by-step science to setting up a campaign that is wildly successful. My team and I have guided over 50 capital campaigns to go over goal. We can tell you the science works. But, it’s exacting. You MUST do it execute it properly! 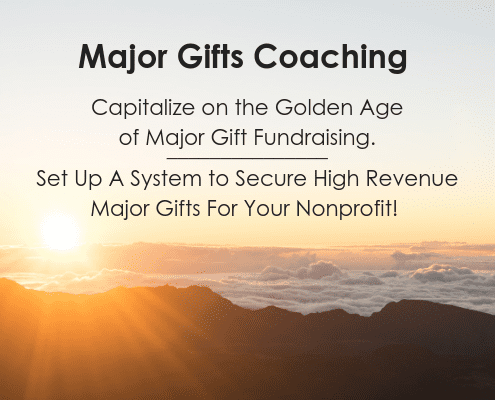 In Insiders PLUS, I’ll be giving you a fail-proof guide to setting up a capital campaign that can raise transformational gifts for your nonprofit. Wait, you say! What about the back office? What about storytelling and social media? And data analytics? How about communications and branding? Maybe one day we can expand and systematically tackle the “next 12 Essential Systems”! 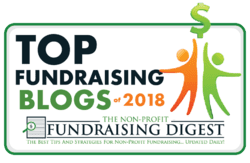 Top 10 Things to Understand About How Fundraising Really Works Today Checklist: How Do You Stand on the 12 Core Fundraising Systems?